Don’t miss this INCREDIBLE SALE!!! This Amazing Promo includes (1) 10-Pack Therapeutic Rub 6.8ml Sachet Samplers; and (3) Therapeutic Rubs! This 13-piece Bundle of Healthy CBD Products has a Regular Retail Value of $309.85! 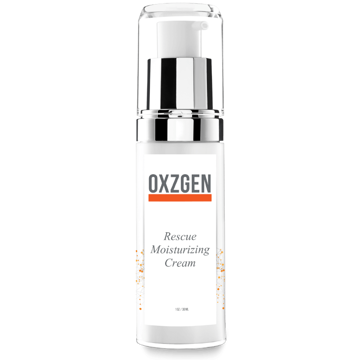 NEW Rapid Anti-Aging Serum provides deep hydration and nutrient restoration of the skin. Infused with THC FREE Hemp Derived CBD that works quickly to visibly tighten and diminish the signs of aging.